Before you try to merge license keep the things below in mind. The expiry date of the merged license (or Added PC) will not change and the date of purchase of the merge license will be same as the old license. For annual license, the expiry date will remain the same as the old one. If one of the license expires on 2018/10/12 and you add 10 PC on 2018/02/01, the expiry date for the new license will still be 2018/10/12. 1. First check both license have same email address from our license portal. 2. 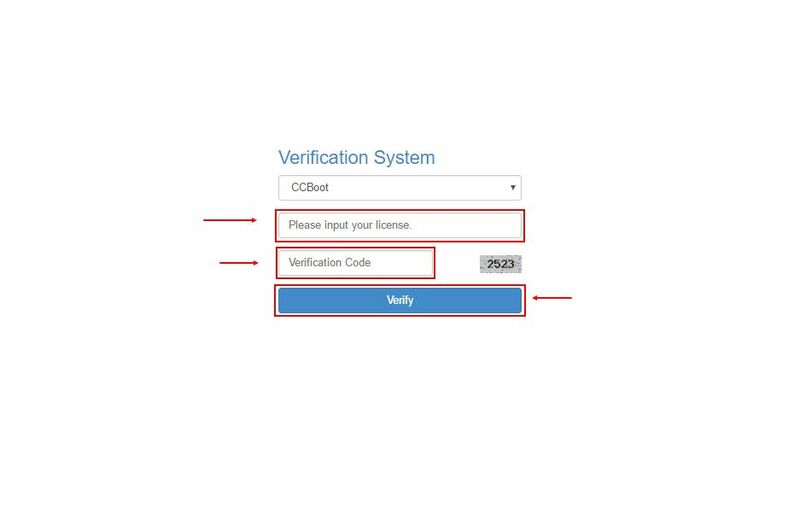 Enter the license and the verification code then click "Verify" button (Figure 1). 3. If the email in either of the license is different then change the license email. 5. 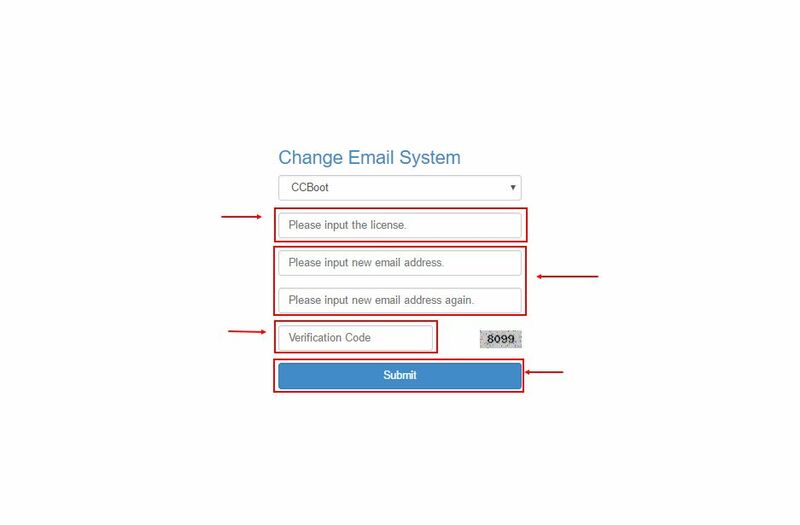 When you change the email, you need to click the confirmation link sent to your email address. 6. Once, you have click the verification link and changed the email, you can now merge the two license. 7. 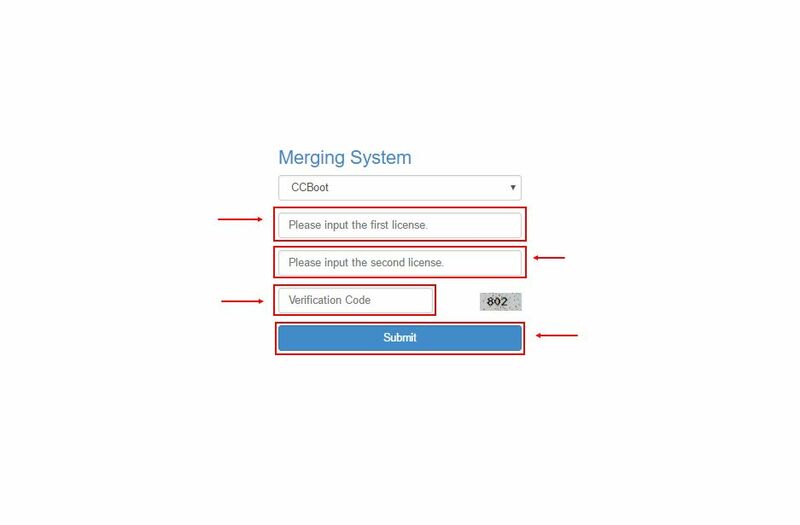 On the merge license page, enter the two license and the captcha then click "Submit" (Figure 3). 8. Now, you will receive an email for confirming the license merge, make sure you click the link. 10. Once the link has been clicked, you will get a new merged license in you email in 5/10 minutes (typically 2/3 minutes).